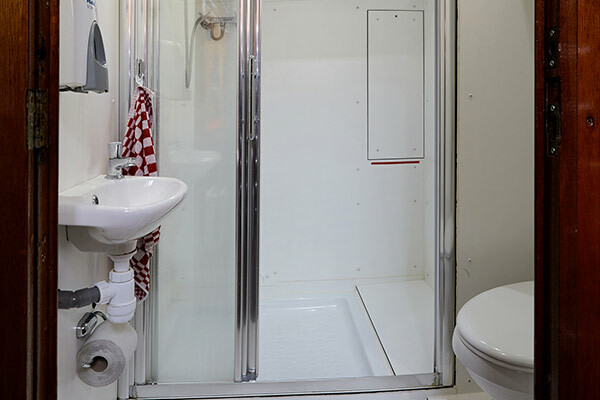 Below you will find more technical information about our sailing charter Orion. If you have any more questions about the sailing ship, please don’t hesitate to contact Wouter Egas, the skipper, who will gladly tell you all about it. Water charts IJsselmeer, Markermeer, Wadden Sea. 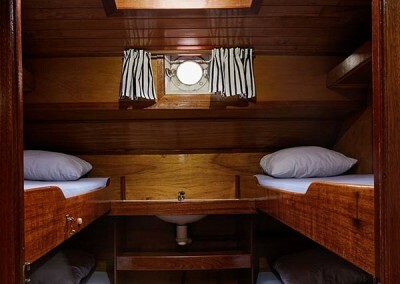 Meet the regular crew of sailcharter ship Orion! Wouter Egas is the skipper of the Orion and has been active in water sports his whole life. He has many years of experience organising sailing and windsurfing regattas. His qualifications include Klein Vaarbewijs (small vessel boating license) I and II, and sailing and boating licenses for inland vessels A/B. 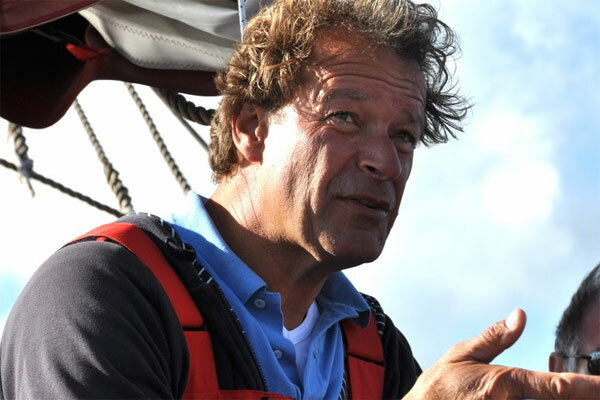 Wouter took over the tjalk Vrouwe Gerdina from his father in 1992, an he has sailed her fulltime as a charter since 2003. 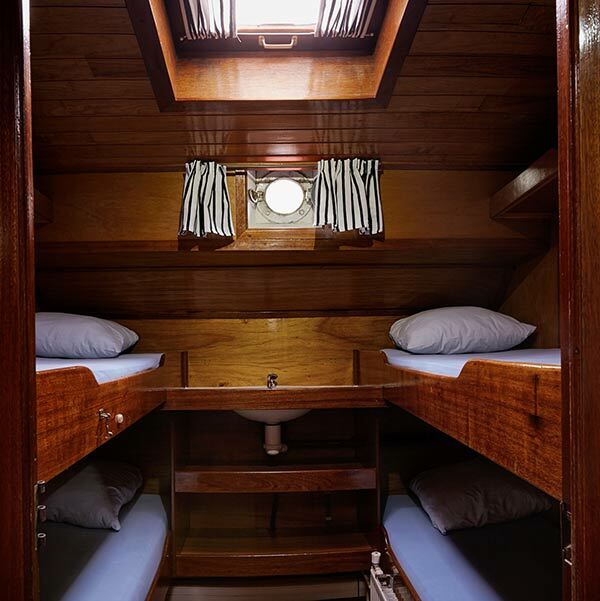 In 2006 Wouter bought the Orion, which offers more space for passengers and crew. Derk learned Wouter windsurfing in 1975. Derk and Wouter sailed regattas all over the world. Derk completed work at the Peugeot autoindustrie. Derk is a competitor in ice speed skating. Derk likes to explain all the sailing details to you. Wouter is the youngest mate aboard sailcharter ship Orion. Wouter commenced sailing from day 1 at the Vrouwe Gerdina and later the Orion. Besides sailing, he studies mechanical engineering in Amsterdam. Wouter likes to talk with you about sailing and technic. The old inner harbour in the centre of Monnickendam is Orion’s home port. Monnickendam lies 10 kilometres to the north of Amsterdam, and it has a wonderful historical city centre. From here, Egasail can cover the IJsselmeer, the Wadden Sea and the Friesian lakes. Should you choose to book with Egasail, the following harbours can be visited: Edam, Volendam, Marken, Uitdam, Pampus, Hoorn, Enkhuizen, Medemblik, Stavoren, Makkum, Lemmer, Urk, De Friesian Lakes, Muiden, Amsterdam, Texel, Vlieland, Terschelling, Den Oever and Harlingen. Each location has its own history and attractions that can be visited during a sailing trip. How about the Pampus fortress island, Muiden castle, the cheese market or a wine tasting in Edam, or freshly smoked eel from the Volendam smokehouse? 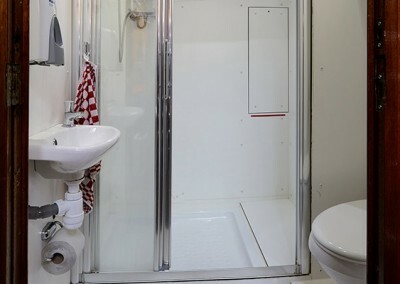 This list is, of course, by no means complete; other options are a walk through the Amsterdam city centre, the beachcombing museum on Texel, visit the statue of the Stavoren widow or the Zuyderzee Museum in Enkhuizen. During July and August sailing ship the Orion also sails from Den Oever to the Wadden Sea and the IJsselmeer. 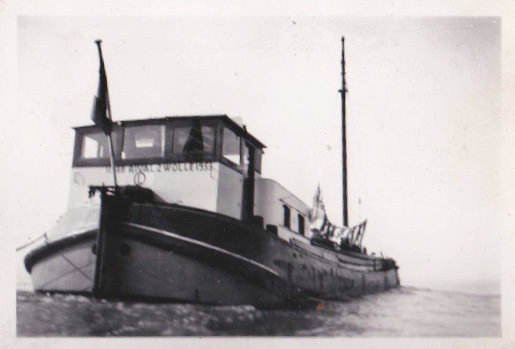 The sea-tjalk Orion was built in 1892 at the Jan Mol shipyard on the Moerheimstraat in Dedemsvaart. There had been a shipyard in that location since 1870, and as early as 1830 Andries Mol, Jan Mol’s grandfather, had had a shipyard in Dedemsvaart. Mol’s shipyard quickly became successful, but it was shut down for several decades from the 1920s because a license for pneumatic riveting could not be obtained. 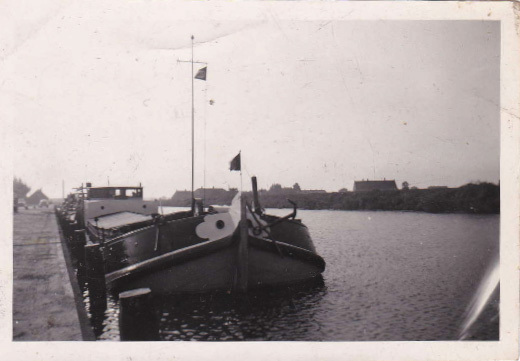 After World War II it was put back into use by shipbuilder Frederik Geertman, who moved to Zwartsluis in 1956. This was the end of the Dedemsvaart shipyard. Little is known about the first owner of the Orion, but we know that Willem Kelder owned her from 1925 to 1975, sailing under the name Rival. 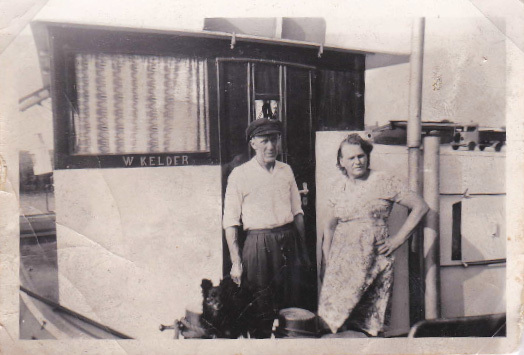 Five children were raised on board, and Theo Kelder was born on the ship. Theo himself, and his brother Willem, manned the helm as late as 2014, during a family gathering! 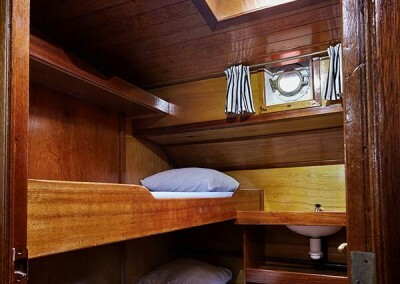 Kelder senior sailed her as a sailing freighter, and from 1952 as a motor freighter. Her first engine was a horizontal Deutz of 18hp with a “lame arm” (side propeller) on the bow. 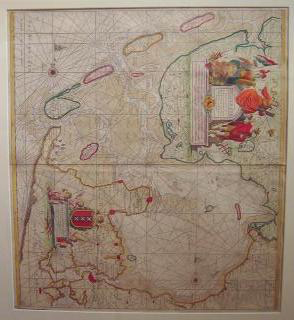 It mainly sailed through Drenthe and Friesland carrying stones, manure, sugar beets and fodder. 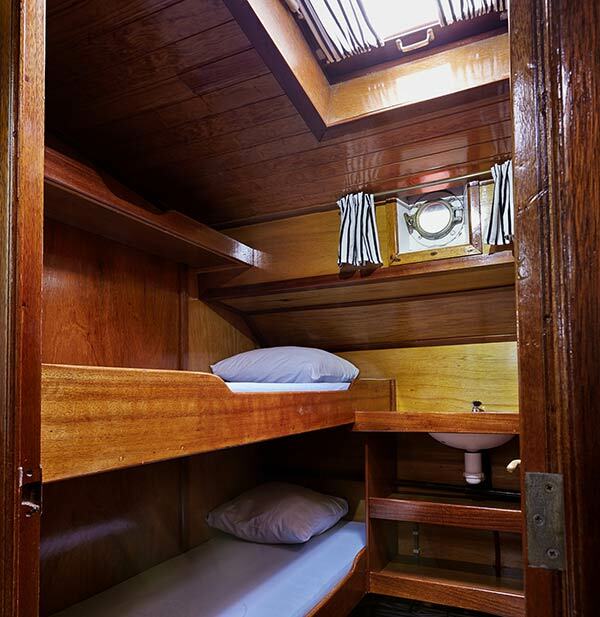 In the late 1970s the ship was bought from ship merchant Koehoorn by Mr Idsinga, who subsequently lived in the deckhouse with his family. Maintenance was done at the Draaisma yard in Franeker. Frans and Frouke Fisher bought the Orion from the Idsinga’s in 1981 and transformed her into a sailing charter, one of the first in Harlingen. Hans Rechter and Ed Slot from Monnickendam restored her ironwork. 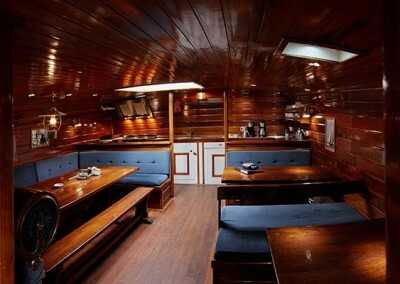 In 1983 the Orion started her career as a sailing charter, the pioneering Fishers taking her as far even as the Baltic. Rob Fischer starts sailing on the Orion in 1993, and he takes over the ship in 1997. 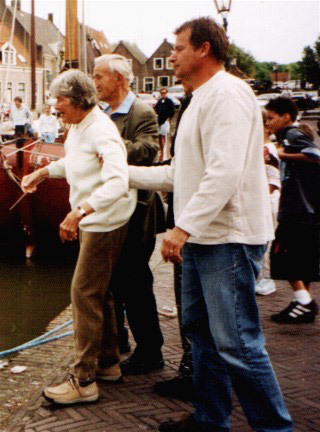 She changes hands again in 2001, and Jeroen Boekema sails her with many a passenger across the IJsselmeer and Wadden Sea. Wouter Egas buys her in 2006, aiming to let his passengers enjoy the wind, waves, and the inspiring land- and seascapes that the Dutch waters have to offer.